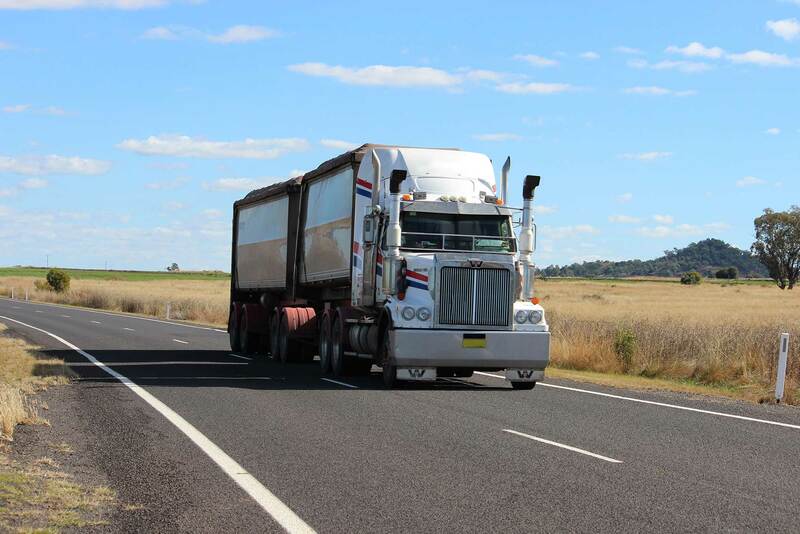 Australian Rural Road Group Inc. (ARRG) Chair, John Coulton is very pleased with an Infrastructure Australia Report released in June. 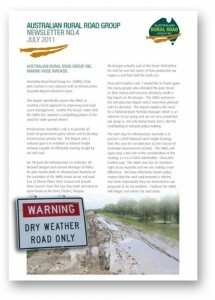 This Report specifically names the ARRG as creating a fresh approach to improving rural road asset management. Further the Report states that the ARRG has ‘painted a compelling picture of the need for wide spread reform’.